An empty car showroom just around the corner from the artist studios that I work for, inspired an opportunity to exhibit within a fantastic non gallery space. I project managed the whole event with 32 artists including myself exhibiting. We have commissioned a curator, Luis Araujo who is a final year student on an MFA in curating at Goldsmiths. 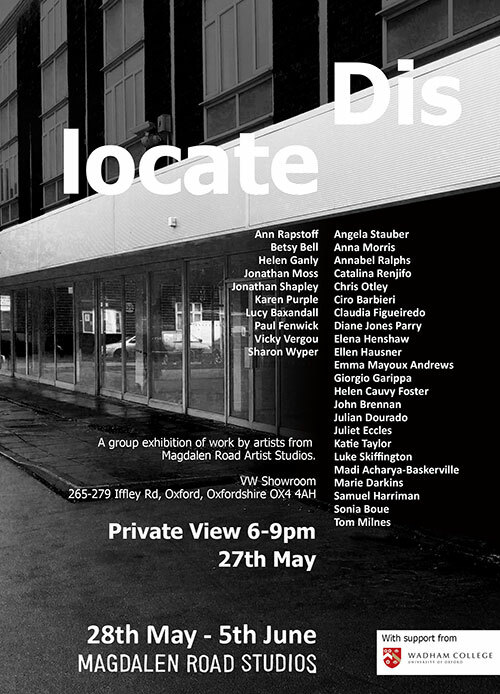 The exhibition starts next week with the private view on 27th May.